A classical plain square planter. Ideal for cacti, succulents and other small plants. 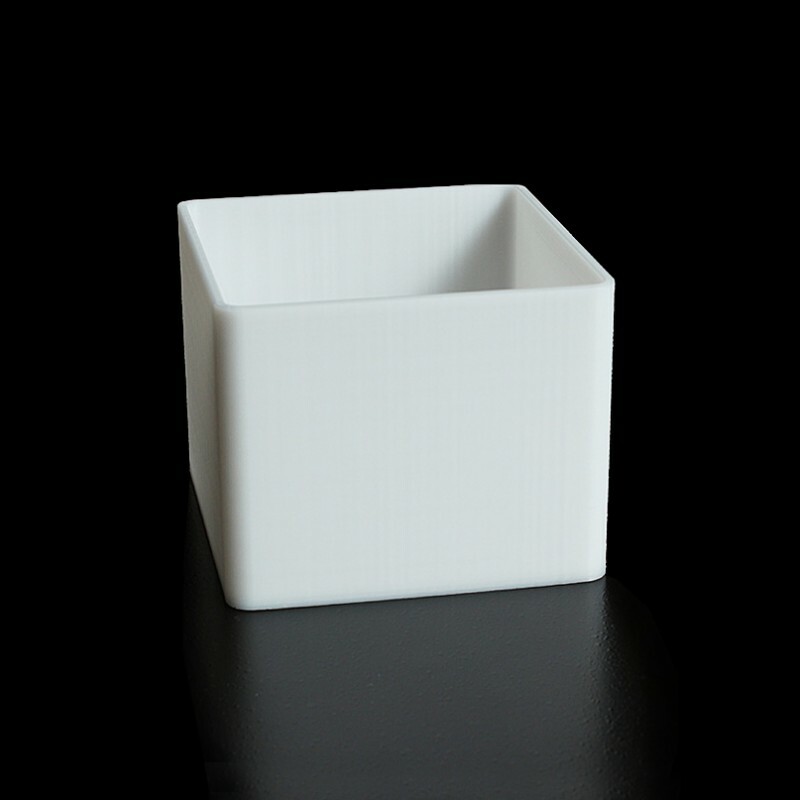 Size: this planter is 75mm square and it stands 60mm high.